Do you want to give your iPad Air a unique look? But it is also important to you that your tablet remains protected from any damage? 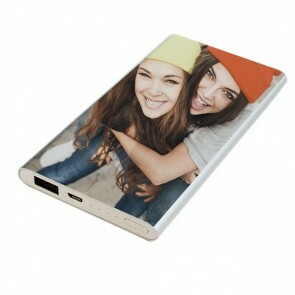 At GoCustomized, we have the perfect solution for your: a personalised iPad Air case. 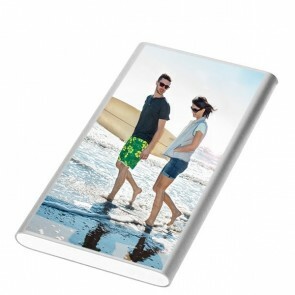 In only a few clicks you can design your own iPad Air photo case that is entirely customized according to your needs. 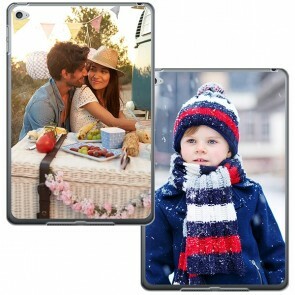 We offer a broad range of different personalised iPad Air case types and various models. The different cases serve different purposes: the custom silicone case only protects the back of your iPad Air while the smart cover protects the screen. The wallet case even protects your tablet from all sides. You can also combine the smart cover with a back case so that you get full protection. The smart cover attaches to your device with a magnet and the screen of your iPad automatically turns off when you close it. Furthermore, this personalised iPad Air case can also be used as a stand which is really useful if you work on your iPad a lot or if you just want to watch a movie on it. 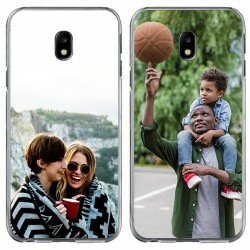 Before you design your own iPad Air photo case, you will need to choose the type of case that fits your needs best due to the different levels of functionality and protection. 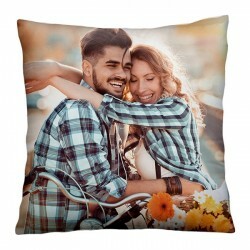 To create your own iPad Air photo case, you will only need a few minutes as we have made it incredibly easy with our customizer tool. 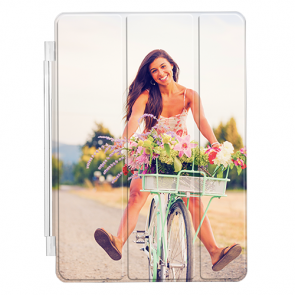 You only need to follow a few simple steps when you create your own iPad Air photo case. 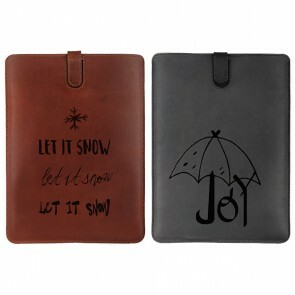 First of all, you need to choose the type of personalised iPad Air case that you like best, as explained before. 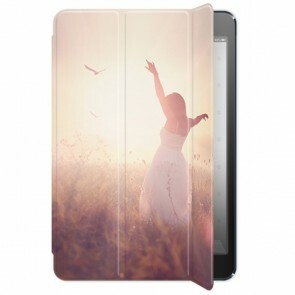 Next, pick the design for your personalised iPad Air case. 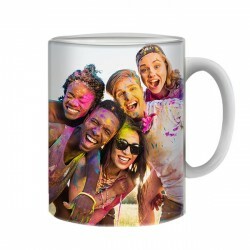 You can either use one or several of your favorite pictures, a design, or motivational quote - there are no restrictions. Once you have uploaded your design to the design tool, you have various editing options. You can change the background color and adjust the size. On top of that, you can add text, stickers, and apply filters until you are satisfied with the result. Please double-check your order details before you place your order for the personalised iPad Air case to ensure you will receive exactly what you are looking for. Our production team will start producing your order almost immediately after we receive it. In this way, we can guarantee a short production and delivery period. If there are any questions left unanswered, please don't hesitate to contact us via support@gocustomized.co.uk. We are always happy to help! If everything is clear, go ahead and create your own iPad Air photo case now!